The two-hour event featured presentations from guest speakers Daniel Smith, Chanie Hyde and Simon Reynolds. With all three speakers housing experience with digital start-ups, we sent two of our team members along to learn all things about business growth. Amongst the three presentations, there was so much to uncover about new and innovative ways to increase the growth machine of your business. From Daniel’s growth hacking tools, Chanie’s obsession with data and Simon’s cheeky strategies, there was so much to be taken away from the event. 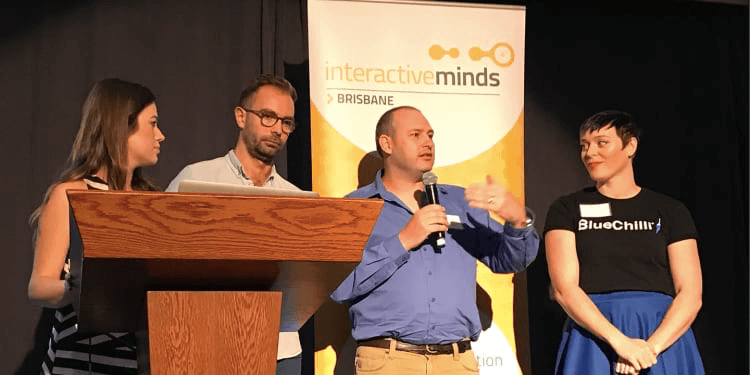 Louisa and the Interactive Minds team put together another excellent interstate roster this month, and managed to attract some of the most forward-thinking digital marketers in the city to meet one another. Growth hacking is fast becoming business-as-usual and staying informed on the strategies and ethics of it is critical to digital marketing performance. Daniel’s focus on task specific tools was something that I was eager to delve into. Every tradesman needs the right set of tools for job, so as a digital marketer it was insightful to see what other industry professionals were implementing in their own growth strategies. 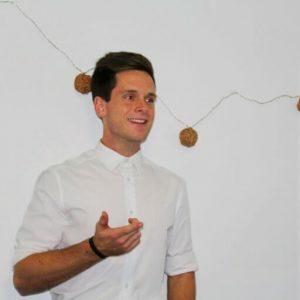 Chanie, aka ‘the hungry ginger’, was the growth hacker with a love for all things data. 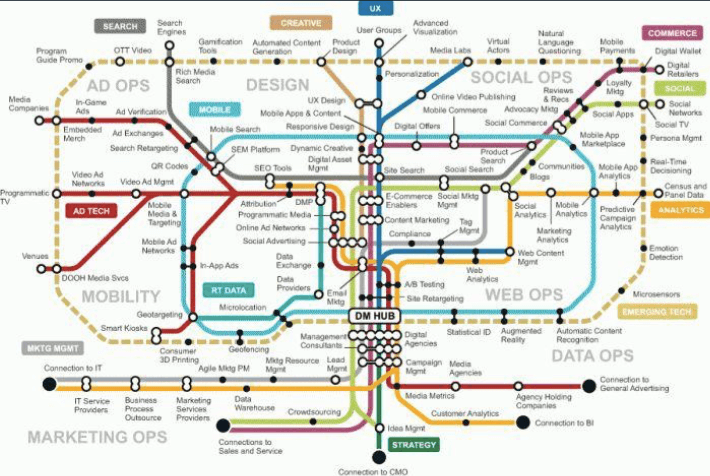 I found Chanie’s method of creating a map for your business most interesting. Amongst her vast collection of cat memes, she did also convert me to the ways of data tracking. By creating measurable goals for your growth, whether it be through lead generation, newsletter sign ups or total downloads, it allows you to track your progress so you can map exactly how you got to your end result. I personally enjoyed the presentation from Simon Reynolds the most. 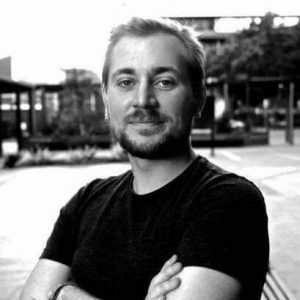 With his experience with Freelancer and AirTasker, I felt like I could relate to his business growing techniques within the mobile industry. I found Simon’s growth hacking methods original, innovative and inspiring. It was educating to see what path AirTasker had taken when looking to expand their apps user base to what it is today. Overall I had a blast at the event. Not only was it a prime opportunity to network amongst the Brisbane digital space, but it was also a useful seminar that I’d recommend to anyone looking to accelerate the growth of their business. Thinking of heading to the next Interactive Minds event yourself? Let us know so we can catch up. Shoot us a tweet or an email.